Have you been searching for the best luggage European travel bags? Well, I think I managed to accumulate at least 6 best luggage European travel bags that are suited for Europe. 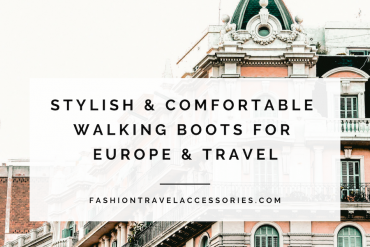 I have been to Europe several times and in fact, I am in Spain right now and I have been using some of these best lightweight luggage, which are mentioned below. 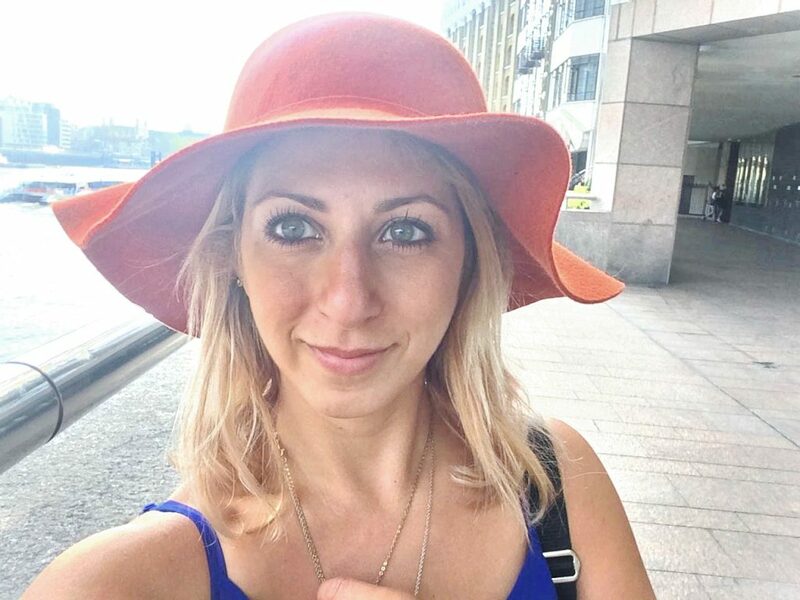 Traveling through Europe can be a harrowing experience if the luggage used is not up to par. By buying the best luggage European travel bags, you can turn travel into a positive experience. Traveling with the best lightweight luggage can save you backaches and headaches to turn traveling into fun. I specifically choose to travel with the best lightweight luggage made of durable material, water resistant and lots of compartment. 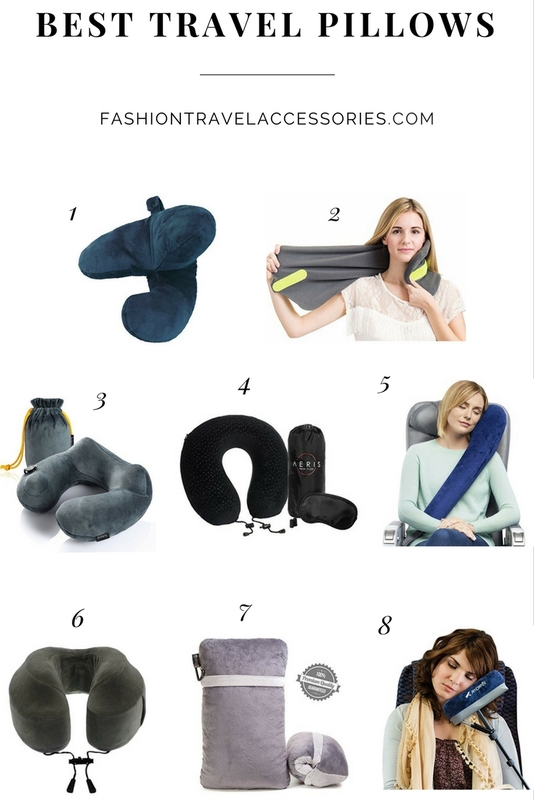 But make sure you don’t choose the plastic luggage as it will make your travel experience a nightmare. It’s hard to fit those plastic luggage on hotel compartments, taxi and plus they are typically heavier. Here are some of the best luggage European travel bags to guide you on your next travel day. The Atlantic Luggage Ultra Lite 25 Inch Upright is one of the best lightweight luggage finds I have come across. It is 25″x 17″ x12″, allowing plenty of space for the essentials. It is built of durable, stain and water resistant material with inline skate wheels that make maneuverability easy. It also has a telescoping handle that has a convenient push button lock. This comes with multiple interior pockets allowing you to pack with flexibility, full-size lid compartment, which is important as it keeps pressed shirts and pants wrinkle-free. One of the important things in this luggage is that it has easy access front pockets, which you can obviously store tickets, boarding passes, books, ipod and anything you want. The American Tourister Luggage Splash 21″ Upright Suitcases are available in different colors this bag comes in, which I love about it! Made mostly of polyester material, it has inline skate wheels, a padded top along with carrying handles on the side for ease in moving. With lots of pockets on the inside, I can organize my stuff and not lose a thing. Are you looking for the best lightweight luggage set? 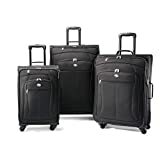 Look no further than this American Tourister Luggage AT Top Three-Piece Spinner Set consisting of 21″, 29″, and 25″ bags with lots of pockets in which to organize your belongings. All bags have four spinners so you can roll them upright. This set is perfect for keeping the weight of the luggage off of your arms. I love the outside pocket that you can use to stash magazines or books as you rush for the airport. 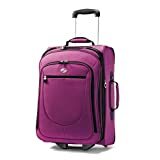 This carry-on High Sierra AT656 22 Inch Expandable Wheeled Duffel luggage with backpack straps can actually serve as a backpack making it very convenient when you have to lug the bag with you during a lot of walking. It is 22x13x9 inches (expandable to 11.5) and has a capacity of 3050 cubic inches that is amazing for a smaller bag. This is definitely on the list of the best luggage European travel bags you can find. High Sierra AT658 26 Inch Expandable Wheeled Duffel with backpack straps is another one of the best lightweight luggage items that is compact yet easy to handle is this 26 inch duffel bag with straps for backpacking along your route. 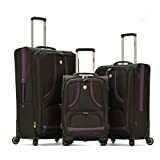 When looking for the best lightweight luggage set, Olympia Yuma 3 Piece Expandable Outdoor Travel Rolling Luggage Suitcase Set has a 21″ carry-on bag, a 25″x16″ rolling suitcase, and a nicely sized 30″ super rolling suitcase that will fit the bill. This is yet another of the best luggage European travel sets you can find. These are a few of the best luggage European travel bags and sets that will get you on the path to that exciting vacation of which you have always dreamed. 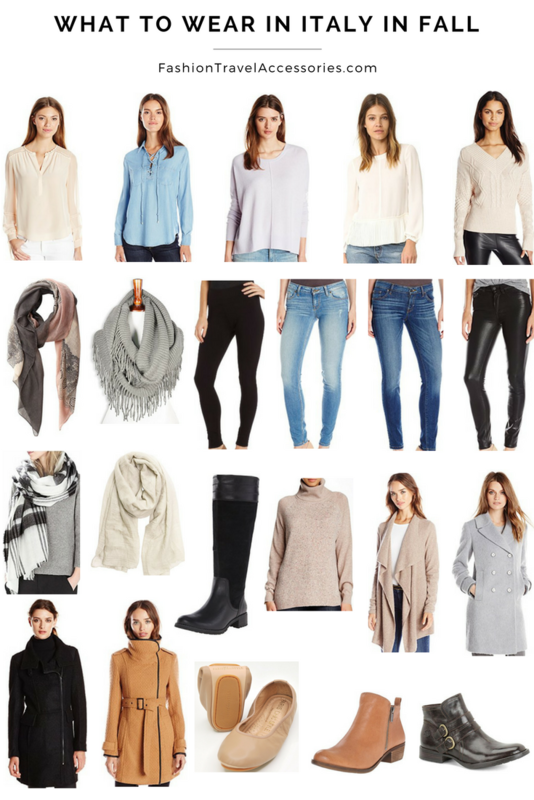 Click here for more best luggage European travel bags available with more options to choose from including pricing, brands, weights, style and many other reviews from different customers. Click here to find out the best luggage brands for travel, which are lightweight and expandable.